The December Events Committee, which sponsors Cuero’s Christmas in the Park, is an ad-hoc committee of the CDC. Regular meetings of the December Events Committee are held on the 3rd Wednesday of the month (unless otherwise indicated) at 5:30 p.m. at the Cuero Development Corporation, 214 E. Main Street, Cuero, Texas. We always welcome new members to join our team! If you are interested, please contact Samantha Bayfus, CDC Administrative Assistant, at (361) 275-8178 or email ssolis@cityofcuero.com. 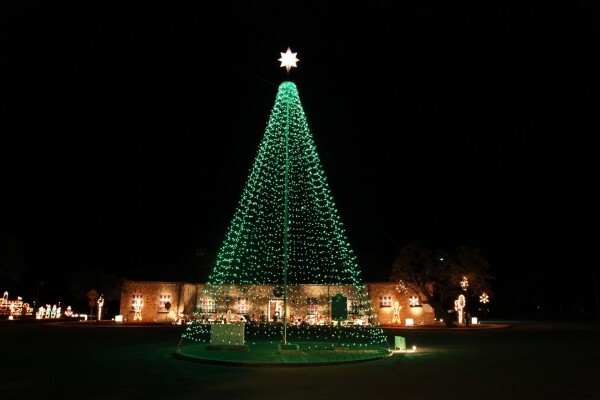 For more information, visit Cuero’s Christmas in the Park website at www.cuerochristmasinthepark.org.